In order to become more innovative, organisations need to open up and reconsider their traditional ways of doing business, to allow new and diverse ideas to emerge. In other words, companies need to work on their organisational ‘DNA’; firstly to understand it better, and if necessary, remodel and improve it to become more innovative. 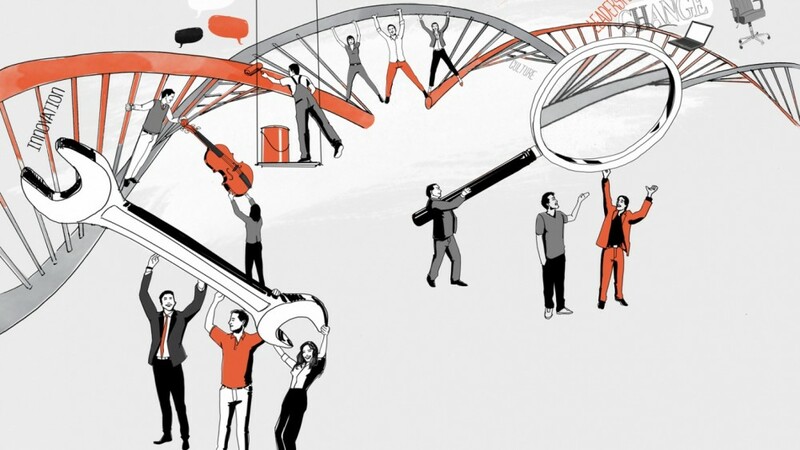 How can organisations successfully innovate by assessing and working on their genetic and cultural backbone? 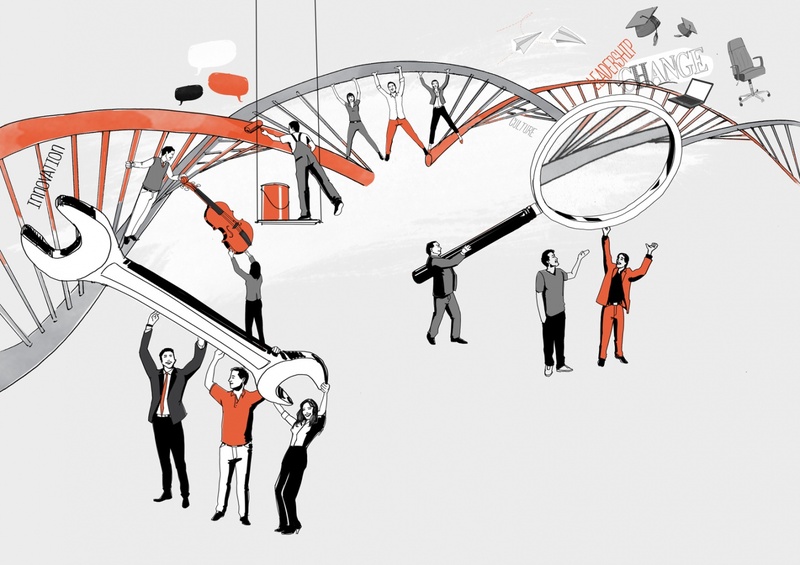 How do they manage to transform their company’s DNA to create a thriving environment? How can this DNA be modified for sustainable, improved performance? How and why can leaders and managers boost or block even the best innovation genes within an organisation? This latest report reflects the views of CEOs, Senior Managers, HR & Innovation Directors across Europe and includes case studies from a variety of sectors. Key themes will be discussed at our forthcoming webinar in October – more details to follow shortly. In the meantime, please do not hesitate to contact Chris Legge at chris.legge@oecam.com for further information. *SPACE Consulting Europe is a strategic alliance of leading European management consulting firms. We help organisations work more effectively to deliver their strategy by improving their behavioural, cultural, structural and economic dimensions. SPACE operates in seven offices across Europe, with more than 200 consultants, for both public and private organisations.